Meet Viaziz. Or rather, http://www.viaziz.com/adtracking/39. How did I get there? Here’s a nice advert that appeared on my Facebook page today. 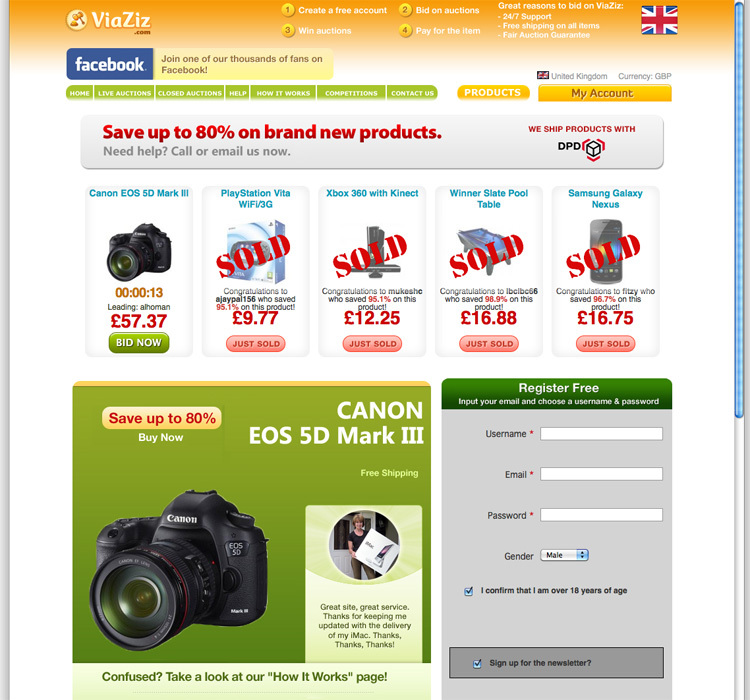 Save money on a Canon camera at www.saveonproducts.net. 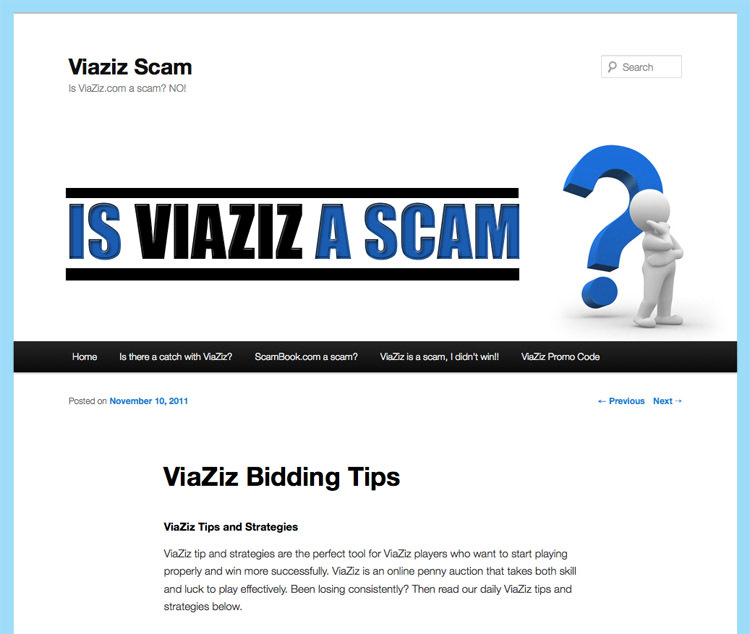 Click it and, rather than the website listed, you’ll land on the Viaziz page above. Looks interesting. 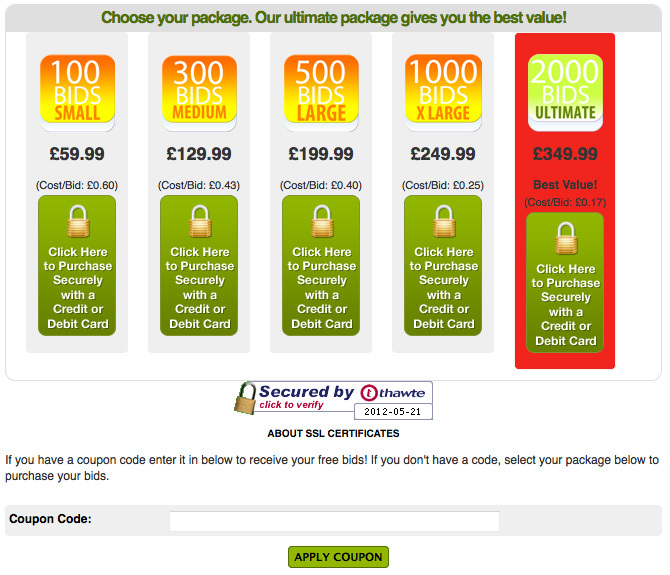 You can’t buy the camera, of course, but you can bid on various auctions with surprisingly low prices. London! 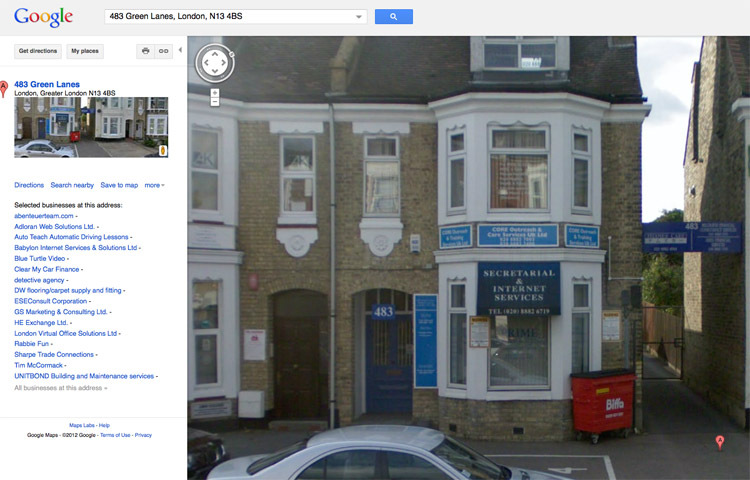 Let’s have a look on Google Street View, shall we? Incidentally, I recently wrote this about adverts on Facebook – always think before you click.